Not gonna lie, March felt like January to me. From starting a new daily schedule, to even a new work-out routine, March was definitely a month of new changes and a new perspective in my life. 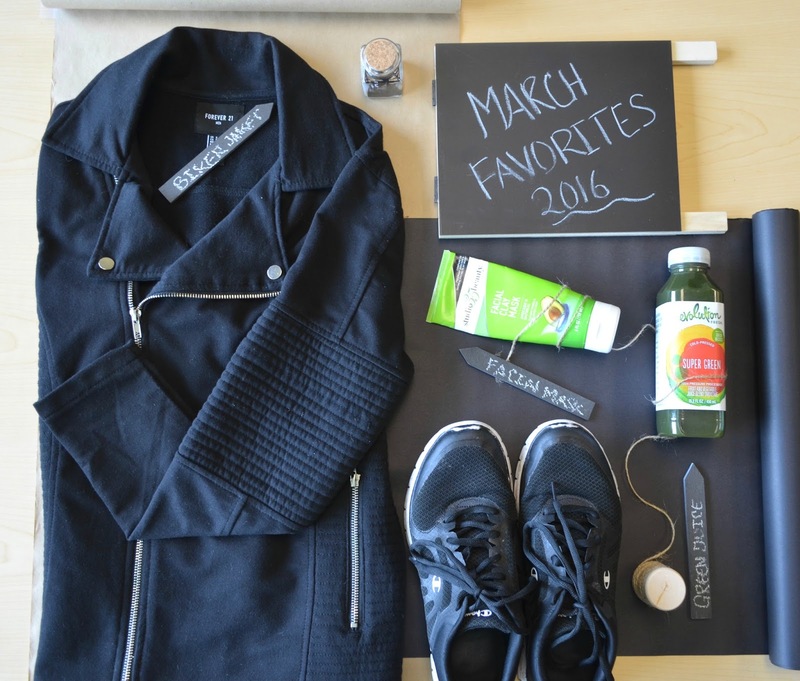 Here are my March 2016 favorites. 1) Super Green Juice I'm always far from home, which means, I'm usually always eating out side and trying to stay in a balanced diet have been a bit of challenge. Till I discovered that Starbucks have natural blended juices, full of natural fruits and vegetables. I usually drink one of these when I still feel a bit hungry after a well balanced meal, or sometimes even before starting a good work-out. 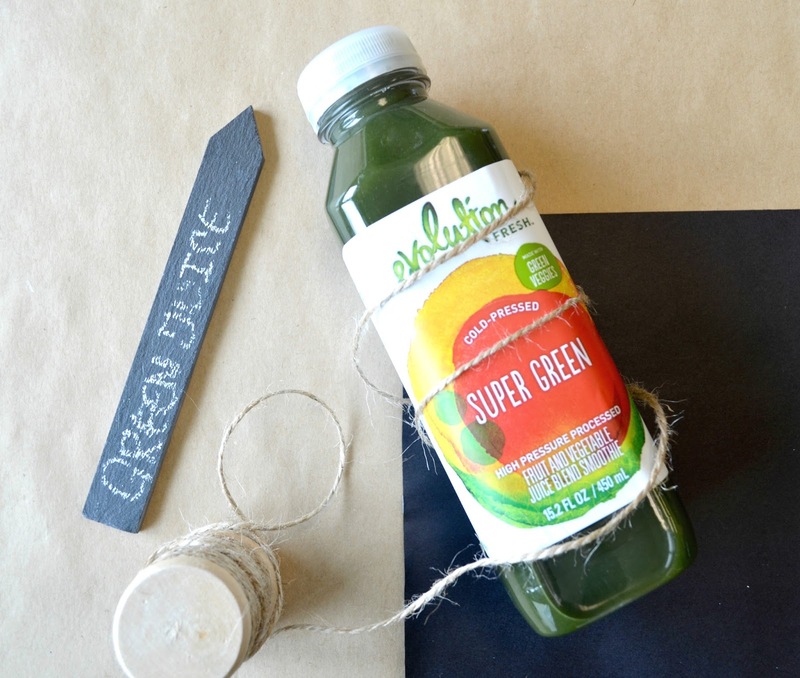 Oh, and about the taste, in which I'm normally really picky about when it comes to natural juices, surprisingly, the taste of this Super Green blend, is amazing and no worries about tasting the vegetables, the taste of natural fruits over balanced for a nice fruity taste. You won't even believe you're actually drinking a vegetable blend as well. 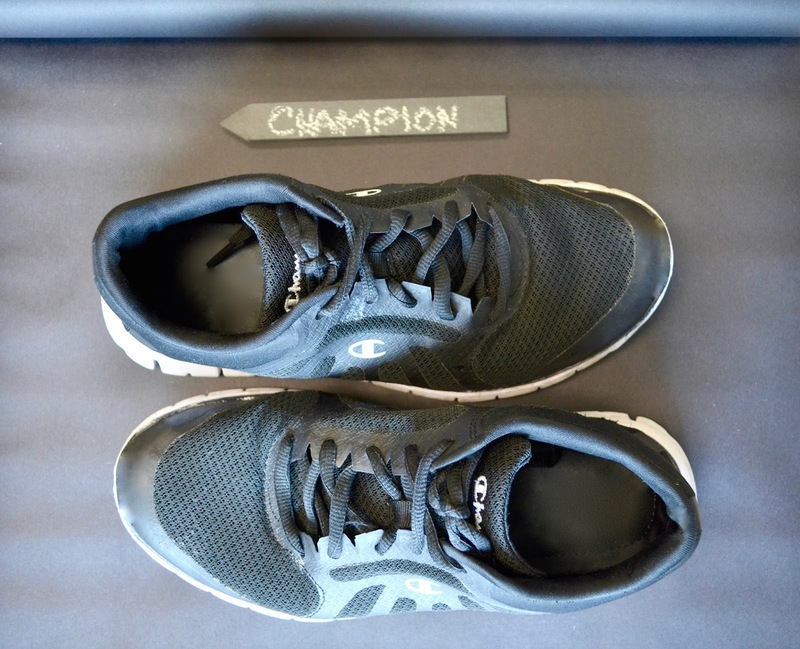 2) Champion Black Running Sneakers; One day, after being on my feet for a good amount of time, my feet started hurting and being no where near home to be able to grab a pair of sneakers, last minute shopping was necessary. I stopped by a near by Payless since I didn't feel like expending much for sneakers that I new I wasn't gonna use much. I end up purchasing these Champion Black Running Sneakers and let's not forget to "Never say never". After purchasing these sneakers, I've been using them more that I ever thought. They also definitely have become my favorite work-out sneakers, and even from the photo below, you can tell I've been using these sneakers like crazy and the quality of them have been more surprisingly then the fact I still using them. 3) Studio 35 Beauty Facial Clay Mask; Since I started fighting acne, one of my biggest secrets have been the use of a clay mask. 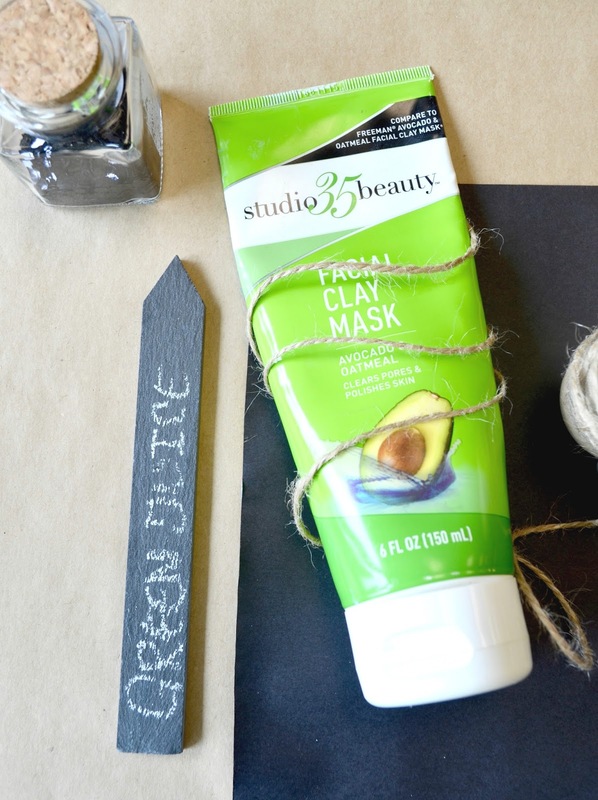 Currently, this Facial Clay Mask from Studio 35 Beauty, have been a life saver. I use it as a mask once or twice a week, and on specific areas on the daily basics as an over night spot treatment. It makes my skin feel since and fresh the next morning and also helps me keep my face clean. 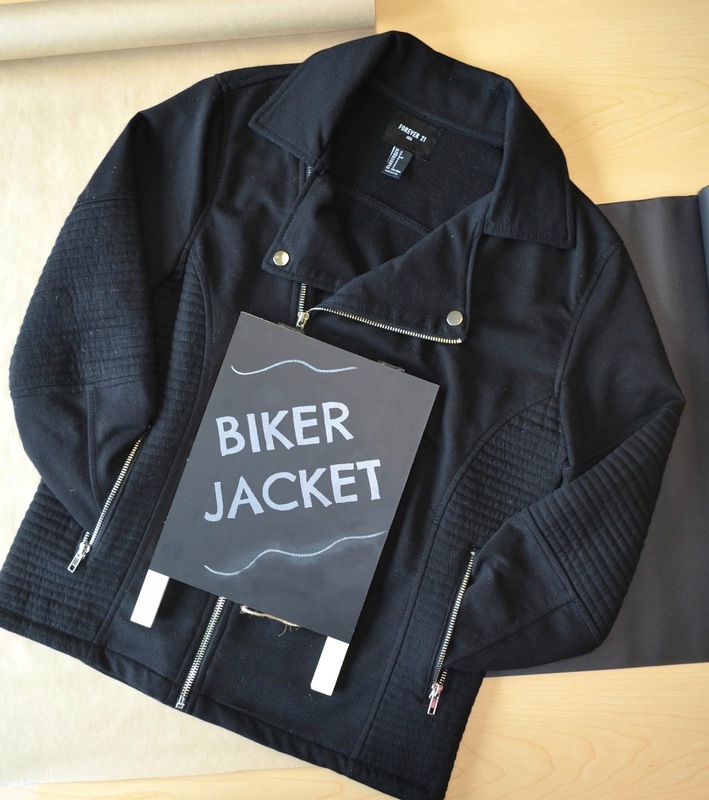 4) Black Biker Jacket Looking for the perfect biker jacket is easy, but sometimes I feel like it's a blessing when you find something good on a good price. While checking out stores and seeing what's new in season, I couple of weeks of ago, I came across this Black Biker Jacket, in which is really more of a sweater than a jacket. Thanks to the cotton made thin fabric, this sweater have become a favorite of mine this past month. It's warm enough to wear under a nice long coat, and also easy and light to carry with you anywhere you go, and the best part is, it will make your look edgy in an instant. This sweater is so nice, even my roommate wears it when I'm not around.